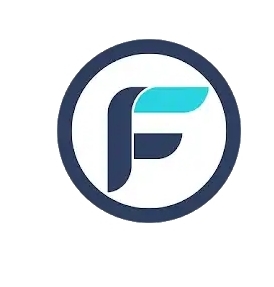 It's time to check out Fadhili Loan App .The lender provide loans ranging from ksh300 to ksh100000 sent to a borrower's Mpesa account within minutes after application approval. I tried the app but I was not lucky.I never got approved for a loan. 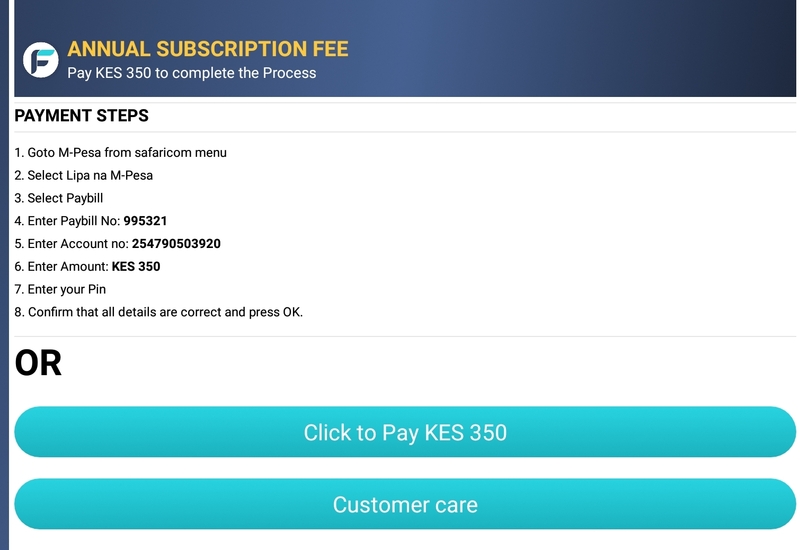 A very important point to consider is that you'll need to pay ksh350 for your Fadhili account to be active! something which Kenyans like me are not comfortable with at all. 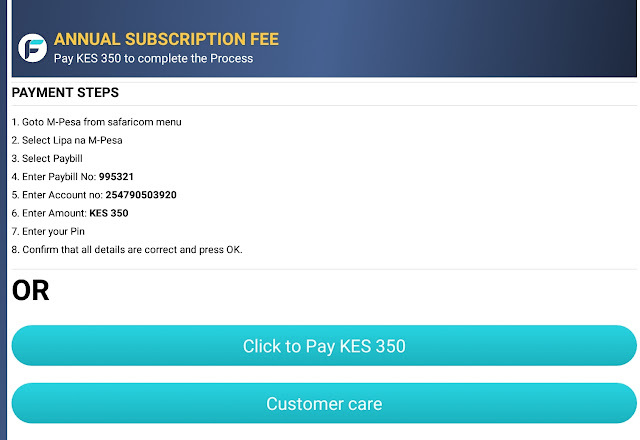 Pay the required registration amount via Mpesa. kindly i cleared the loan a month ago and still am getting the message to pay the loan.